WordPress has gone through many changes since its release in 2003 by Matt Mullenweg. It has grown to become the most popular content management system in the world. WordPress currently powers more than 75 million websites and its market share is continuously increasing. Expectations of a better version of WordPress accompany every announcement of a new release. People expect more security, speed, a sophisticated front end design and glitch free backend. That’s not surprising, given the fact that WordPress is used for diverse purposes by millions of website owners. Before we take a look into what the future holds for WordPress, let’s quickly trace its journey to see how far it’s come. WordPress came into existence after its predecessor, b2/cafelog, stopped running in late 2002. Matt Mullenweg, then a university freshman, was one of those using the software. The fact that he wouldn’t be able to continue using b2/cafelog was disappointing to him. So, Mullenweg (teaming up with Mike Little) decided to create a new and unique version of b2 blogging software. In May 2003, WordPress Version 0.7 was released without any dashboard, though it did have publishing options: Draft, Private and Publish. Between 2004 and 2005, WordPress was updated to include features like search engine-friendly permalinks, plugins, thumbnail creation, post preview, themes, encrypted passwords, custom fields, sub-categories, dashboard, the iconic WordPress logo, Akismet and user profiles. Years 2007-2008 witnessed an update that included improved security, new interface, widgets, speed optimisation, improved atom feed, autosave, dashboard revamping, improved visual editor and a built-in gallery. WordPress took a big leap in the years 2009-2010, as auto-updates were added to the latest version of the software. 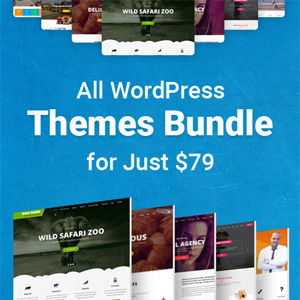 This included built-in plugin installations and automatic installation of themes. It also came with a developed comment reply/threader system. It became possible to undo deleted posts in WordPress and included features like built-in image and graphic editor, better SEO support platforms and a simpler mechanism for embedding videos. WordPress encountered several software improvements from 2011 to 2014. It became lighter and faster, more beginner-friendly and mobile friendly in 2011. 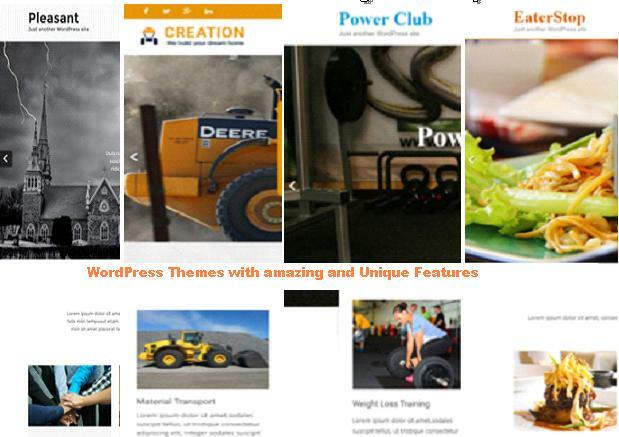 A WordPress/Twitter integration and improved built-in theme customisation were the developments that followed suit in 2012. The following years witnessed an automatic application of security updates and maintenance, improved writing interface and embeds, as well as the launch of an ecommerce plugin. The changes that occurred from 2015 onwards included an addition of the ‘Press This’ feature, next-generation editor, improved mobile experience, REST API and Calypso. All these updates and developments come with every release of a new version of WordPress. The latest version is 4.9, with WordPress 5.0 on the way soon, so what can we expect? Many experts have made predictions concerning the future of WordPress, with the CEO of www.openhost.co.nz forecasting that GDPR is the next security update. There has also been predictions of easier to use services, plugins and an anticipation that the addition of Gutenberg to WordPress will bring new code to the software. There are many more predictions of this nature, so let’s take a brief look into what’s yet to come for WordPress. Currently, Guttenberg is already in its development phase. It was released as a plugin for the purpose of testing and developers are anxious to get valuable feedback. WordPress aims to revolutionise the editing and writing experience for its users, which is why they are working to make Gutenberg the next WordPress editor. The aim is to make your layout, pictures and words look good on screen, as you would expect them to be without the use of any code. The existing WordPress editor is already the best on the market presently, so this change will mean a better publishing platform for WordPress. The addition of the REST API feature put WordPress several paces away from its competitors. 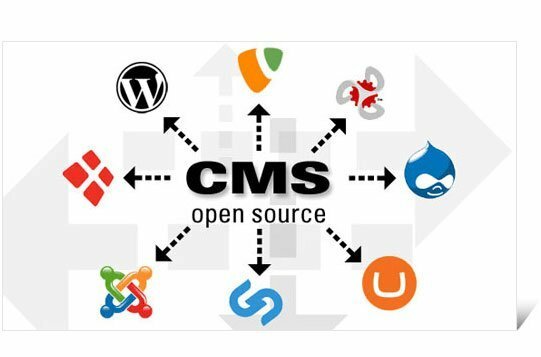 It is no longer a mere CMS, but an application framework. Now, with the upcoming Gutenberg, WordPress will be more user-friendly for writers. Subsequently, in the near future, more publishers will choose to publish on WordPress as well. WordPress currently powers 27% of websites and experts predict that by 2020, this figure will have increased to 35% . This will mean more opportunities for developers and further benefits for users. REST API gives users the ability to manage/add WordPress content on other applications online. Based on this, developers can then build more applications. This piece of code makes it possible to build Android and iPhone apps on WordPress. The increase of WordPress’ user base in future means it will be used by more people across the world. It’s expected that this rise in demand will result in the translation of plugins and themes to diverse languages. This will consequently afford people a better understanding of WordPress. Developers will be able to create a more user-friendly platform for sensory impaired users, based on the REST API. Several other resources like WP Accessibility Plugin allows developers to make it possible for everyone to use their products. 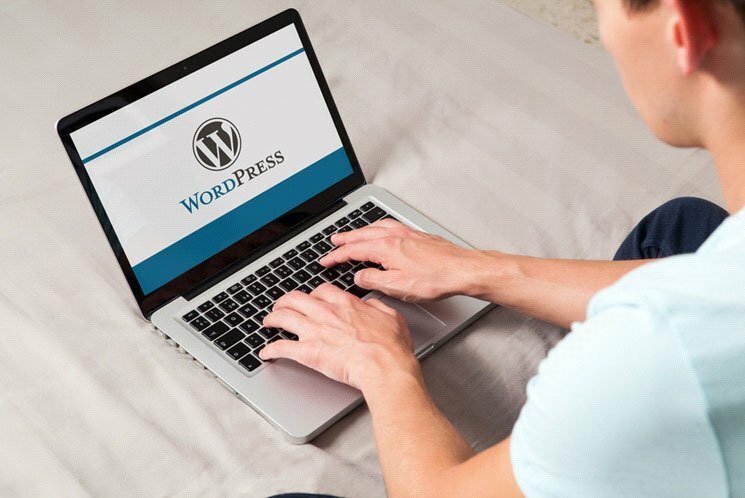 Given the incredible developments that WordPress has witnessed over the years, there’s no doubt that its authority in the industry will continue to grow. Therefore, it’s always wise to join the leading team and have the best web hosting services manage your website.